Our Plumbers in Tea Tree Gully are fully licensed and have fully stocked service vehicles. ALL PLUMBING REPAIRS. Need a licensed plumber in Woodville? Make Your Adelaide Plumber your number one choice for domestic, commercial and industrail plumbing requirements. 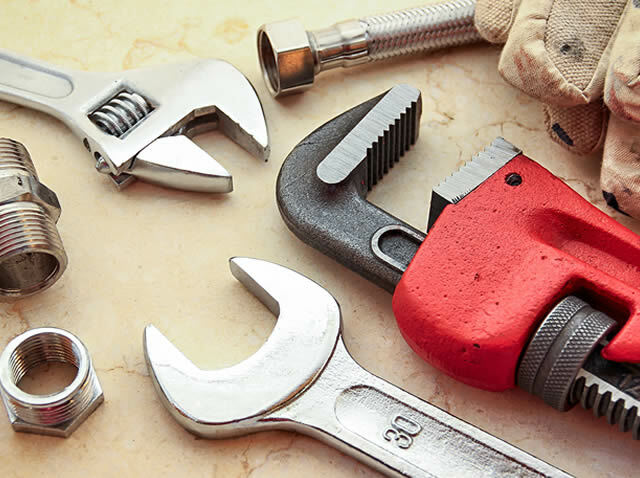 Your Adelaide Plumber are fully equipped, highly qualified and fully licensed and insured to tackle any plumbing, blocked drains or gasfitting problems you may encounter. We provide 24 hour emergency service, whether it be a burst pipes, hot water emergency or overflowing toilet, we will be there in a flush. Call 0414 835 566 today to know more about our plumbing and gasfitting services in Tea Tree Gully and the surrounding areas. Plumbing emergency can happen any time day or night. When this happen, don't panic call Your Adelaide Plumber to handle any plumbing emergency that will arise in your home or business. As a locally owned and operated plumbing business our aim is to provide afforable rates without compromising the quality of our work. Your Adelaide Plumber are fully licensed and insured. We can handle any plumbing services, no job too big or small. 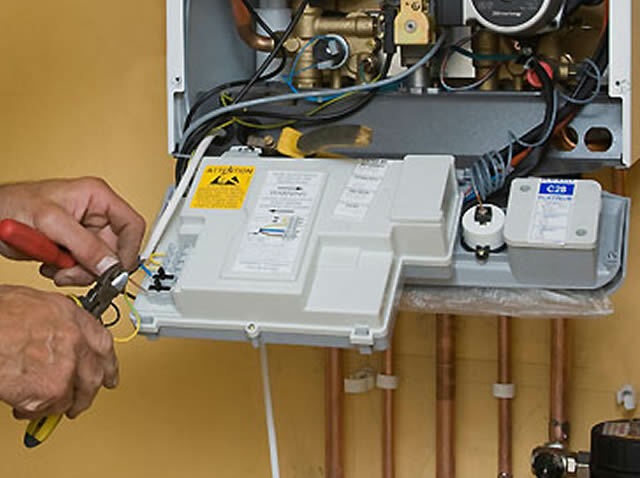 When you choose Your Adelaide Plumber, you can be rest assured that you are dealing with a licensed and professional plumber and that every job is completed to the highest quality of workmanship. Our plumbers in Tea Tree Gully are dedicated to providing high quality service and we cater for domestic, commercial and industrial clients. We take pride in our work with all plumbing tasks carried out efficiently and responsibly. Clients are treated with respect and jobs are left clean and tidy. So if you are looking for a reliable plumber in Tea Tree Gully, don't hesitate to give us a call on 0414 835 566. Your Adelaide Plumber take pride in very job we undertake, from leaking taps to drain clearing and a full house renovations. 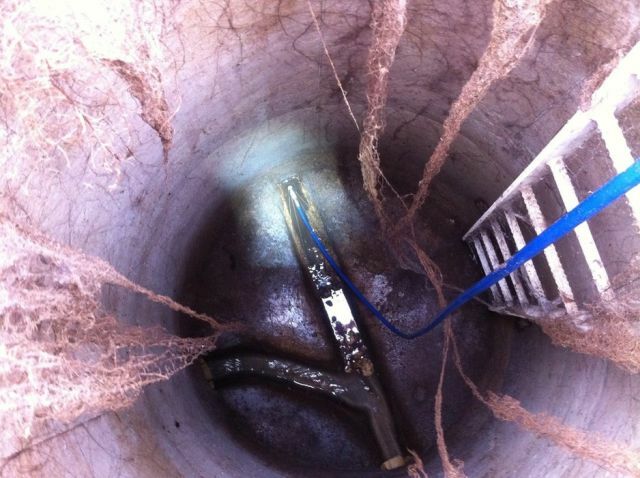 We provide comprehensive and effective sewer drainage solutions and a fixed price for all sewer unblocking. Wide range of Gas Fitting, Gas Leak Detection, Gas Installation and Gas Pipeline Installation, whether it be domestic, commercial or industrial. We are a locally owned and operated business with over 25 years experience in Plumbing industry. Providing prompt and reliable service, call Your Adelaide Plumber for all plumbing issues in Tea Tree Gully and the surrounding areas. Servicing Tea Tree Gully and the surrounding areas.